Alan Rusbridger was Editor-in-Chief of Guardian News & Media from 1995 to 2015. He launched the Guardian in the US and Australia as well as building a website which today attracts more than 100 million unique browsers a month. 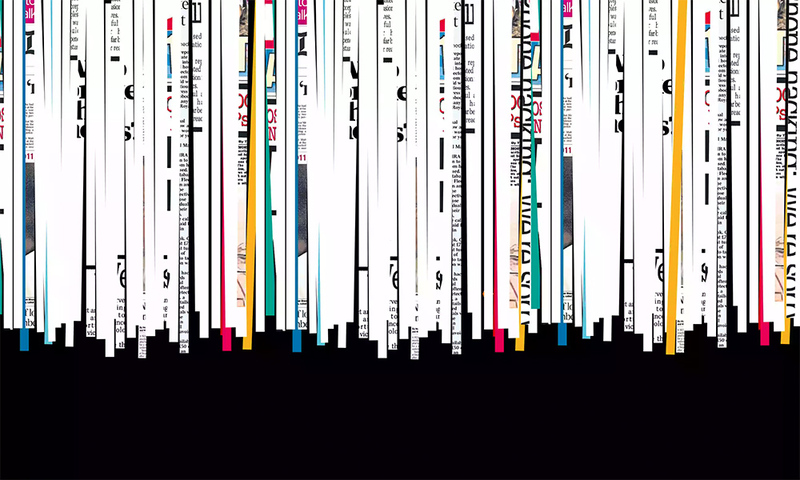 The paper’s coverage of phone-hacking led to the Leveson Inquiry into press standards and ethics. Guardian US won the 2014 Pulitzer Prize for public service for its leading global coverage of the Snowden revelations. He is the author of Play It Again. A big THANK YOU to Paul Dacre, former editor of the Daily Mail, for taking 15 minutes of his speech at the Society of Editors to talk about our book Breaking News (by ex-Guardian editor Alan Rusbridger). That’s more time he could have spent bashing the out-of-touch liberal media in general or attacking the Leveson inquiry, so it means a lot that he spent it attacking Breaking News instead. 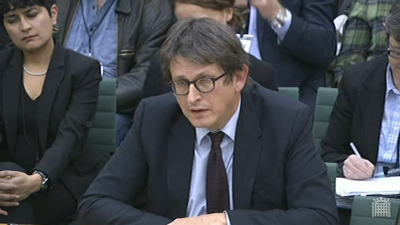 Alan Rusbridger, the author of Breaking News, on the Snowden revelations, and being called before a parliamentary committee in their aftermath. 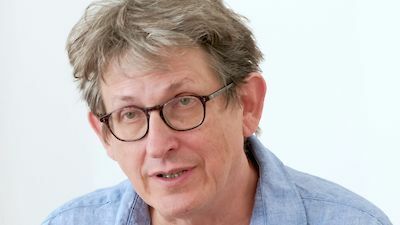 Alan Rusbridger, editor of the Guardian from 1995–2015 – across the most profound, abrupt shift in the technology and business of news the industry has ever seen – writes about journalism, trust, the public interest and being questioned on his patriotism by a select committee, in this edited extract from Breaking News.